We put an article out a couple of months ago about the Axe bat, by Baden, which studies have shown performs better than the round handle that has been baseball’s standard for 150 years. In the article we showed Dustin Pedroia losing the grip on his traditional-handled bat, an occurrence that those same studies said would happen less with an axe handle because of the more natural grip. We were curious, but Pedroia swung Rawlings the whole night, so it seemed that the axe handle was just an experiment. Then we read this article published yesterday from USA Today‘s Ted Berg. Check it out if you can. Pedroia has been swinging the axe bat since May 25. Before his 0-5 last night, he was hitting .375 with it. In my own experience swinging it, I wouldn’t say I’m a fully converted Axe evangelist, but I got an absolutely gorgeous Old Hick YP66 recently and I’m still going back and forth between the Axe and the Old Hick. 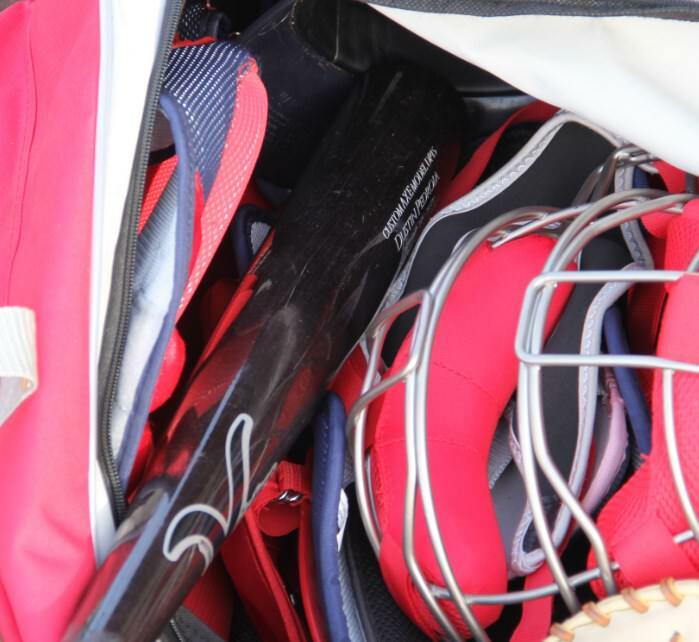 Its definitely a legitimate concept that I think will start grabbing some market share, especially if Baden continues to license the technology to the big bat companies—I bet if readers of this site saw that handle on a Marucci, they’d be a lot more interested. 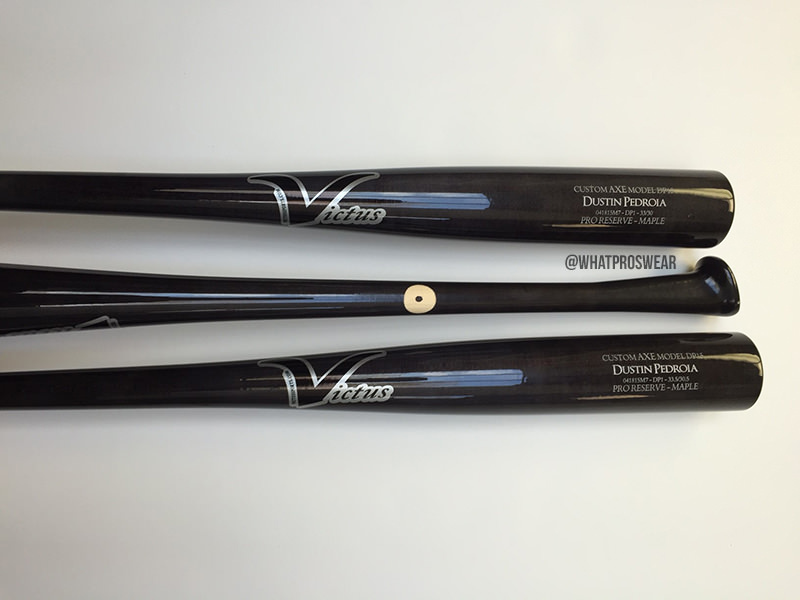 We contacted Victus about the availability of this bat—we have not heard back yet. Shop Baden’s composite and metal versions here. Knowing that Pedroia is swinging it, are you more willing to give it a shot? Feel free to comment if you’ve swung it before or have an opinion on it.